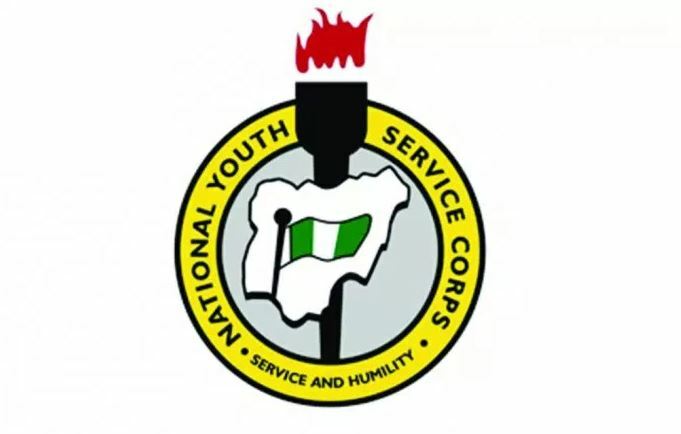 Ifeanyi Ugwuanyi of Enugu state says the National Youth Service Corps (NYSC) has proven to be one of the indispensable pivots of Nigeria’s electoral process. Ugwuanyi said this on Thursday during the swearing-in ceremony of 2018 Batch ‘B’ Corps members deployed to the state. The governor represented by the Special Assistant on Special Duties, Chief Uwakwe Azikiwe, said contributions of the scheme in past elections had been commendable and led to the general acceptability of their outcomes. He urged the Corps members to continue to lend their services toward the enthronement of enduring democracy and development of the nation. “Very soon, preparations for the 2019 general elections will start and Corps members will be trained as electoral officers and umpires. “I wish to use this medium to admonish you to lend yourselves to this all-important national assignment towards the enthronement of enduring democracy in the country,” he said. He expressed optimism that the legacies of their predecessors in community development services and other areas would be sustained. Ugwuanyi said that the Health Initiative For Rural Dwellers undertaken by the Corps members had brought free healthcare services to members of rural communities of the state. “It is in this regard that the state government decided to upgrade the allowance of Corps members’ medical personnel serving in the state health centres,” he said. Ugwuanyi appealed to the Corps members to take the orientation seriously, particularly the Skills Acquisition and Entrepreneurship Development (SAED) programme designed to prepare them for self-employment. He said that the state government had taken steps to fulfil some of the promises made toward the upgrade of infrastructure in the camp. “I am aware of other pending requests which will be given adequate attention as our financial position improves. “Our commitment is to create an enabling environment that will optimally harness the creative and productive capabilities of our youths for effective national transformation,” Ugwuanyi said. Earlier in an address of welcome, the NYSC Coordinator in Enugu State, Alhaji Ahmed Ikaka, said that a total of 2,505 Corps members were participating in the orientation programme. Ikaka said that the Corps members were made up of 1,081 males and 1,324 females. “I wish to appreciate the state government for its support and assistance to the NYSC scheme. The urgent intervention in the repair of the borehole is highly appreciated. “We equally appreciate the governor for approving feeding subsidy for the ongoing orientation programme,” he said. The state coordinator said that officials of the NYSC were not unmindful of the financial constraints affecting every segment of the society. “However, we have no choice but to continue to plead for your assistance as the scheme cannot achieve its objectives without the support of government at all levels. “We, therefore, appeal once more for the intervention of the state government in upgrading the facilities in the camp and provision of operational vehicles to facilitate the inspection of Corps members. “Some of the structures in the camp are dilapidated and require urgent renovation,” he said. Ikaka said that the Corps members would be groomed and inducted through various activities which include, paramilitary drills, leadership and citizenship training, among others. The oath of allegiance was administered on the Corps members by Justice Anthony Onovo.